At TiEcon, our bootcamps are designed to exercise the brain rather than the brawn. 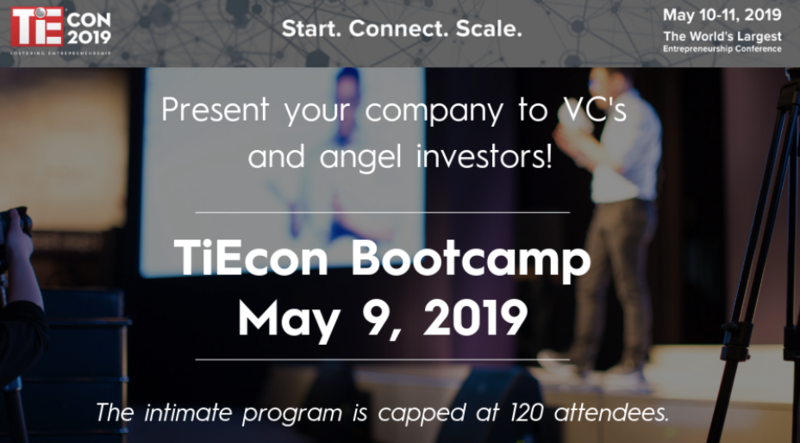 Join us for a uniquely formatted one-day event in Silicon Valley on May 9, 2019 to present your company to VCs and angel investors. The intimate program is capped at 120 attendees. This unique nine-hour format allows you to learn from experts about how to start right. Work with mentors, seasoned entrepreneurs, and local business leaders in small group settings, gaining insights on how to take your business to the next level. More Bootcamps: Two Artificial Intelligence/Machine Learning Bootcamps are running simultaneously throughout the day on May 9. One is designed for managers, another is aimed at engineers. 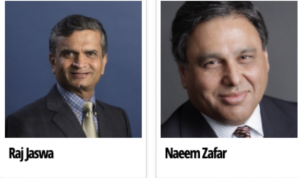 To find out more and explore the agenda, visit all three Bootcamps on the TiEcon website. Looking forward to welcoming you at StartUp Bootcamp on May 9th.